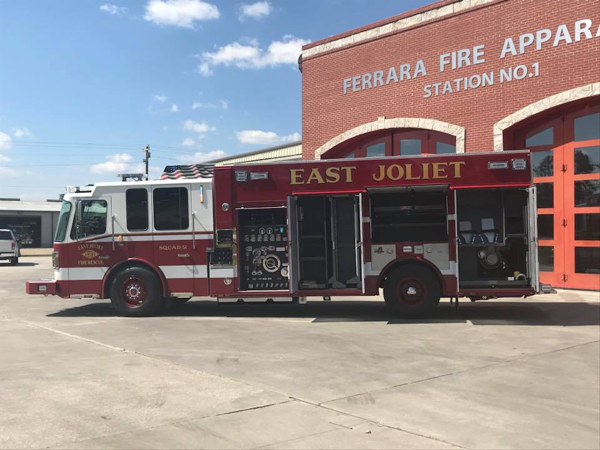 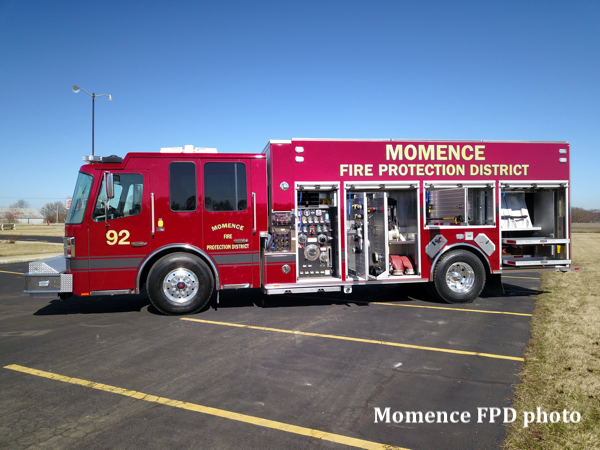 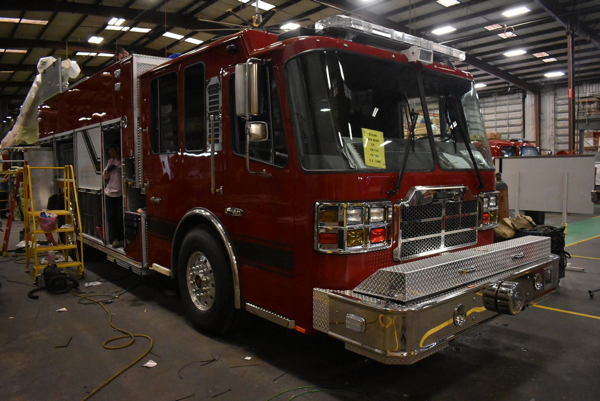 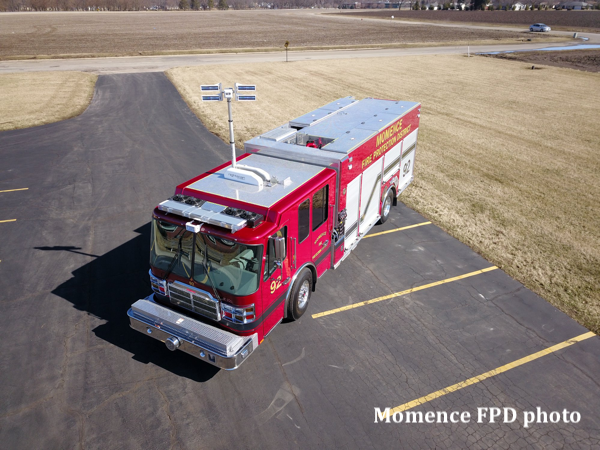 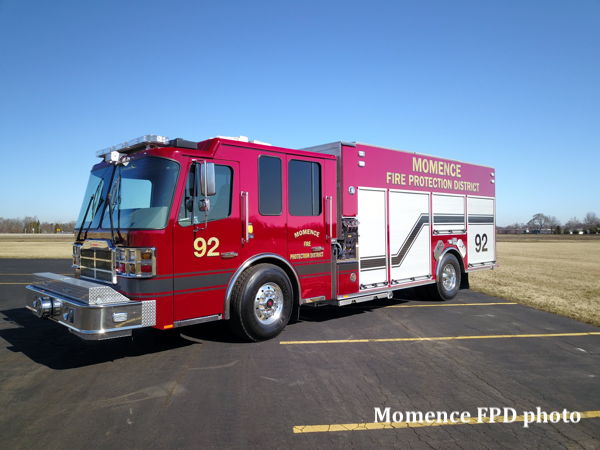 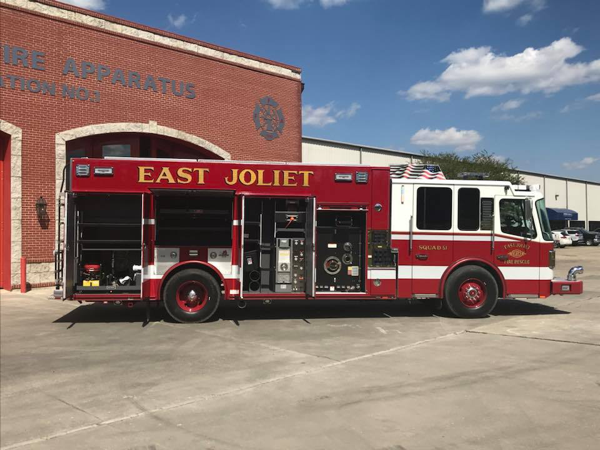 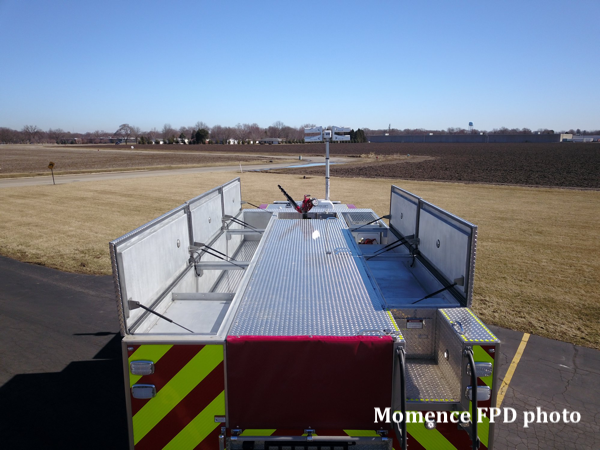 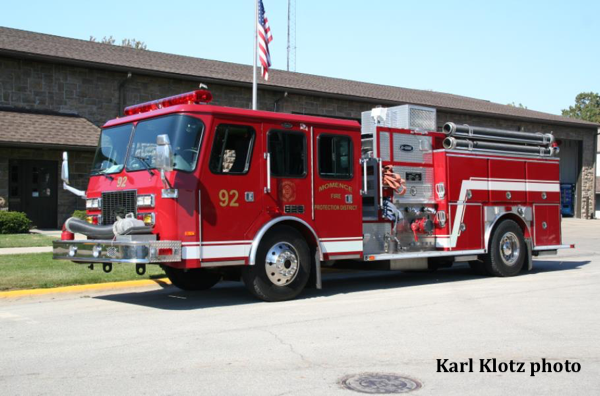 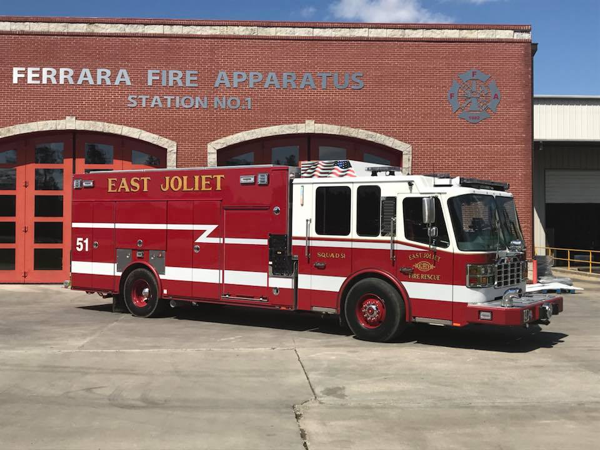 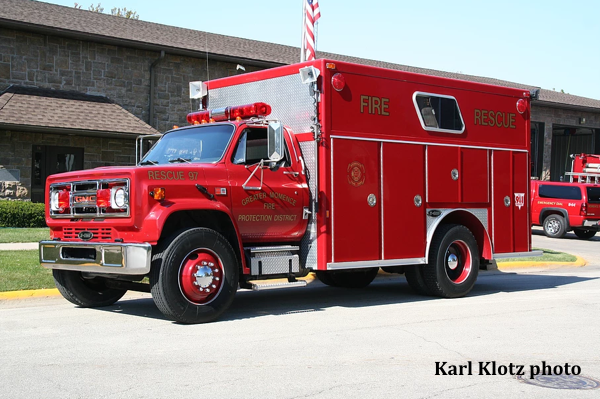 The East Joliet Fire Protection District showed off its newest piece of equipment Sunday, a Ferrara Cinder MVP Rescue Pumper. 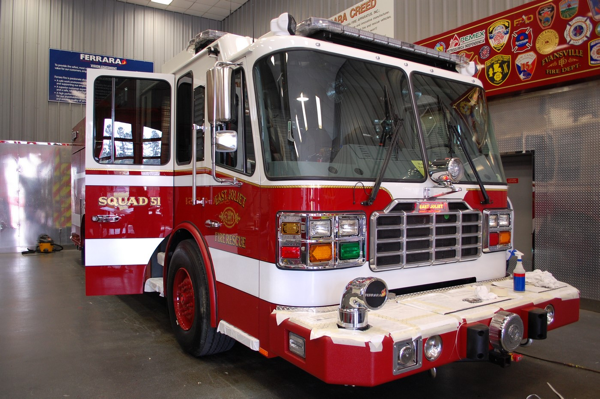 This unit functions with the combined capabilities of a squad for specialized rescue jobs and an engine. 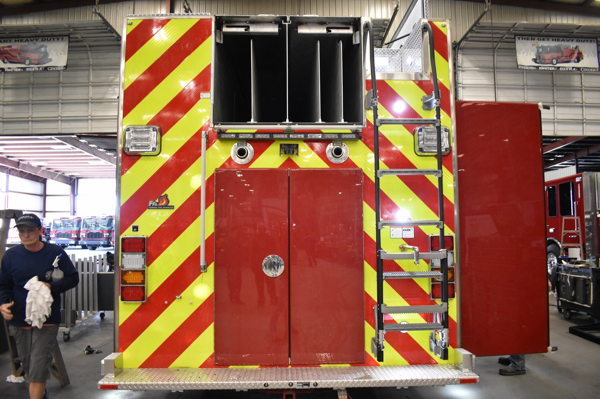 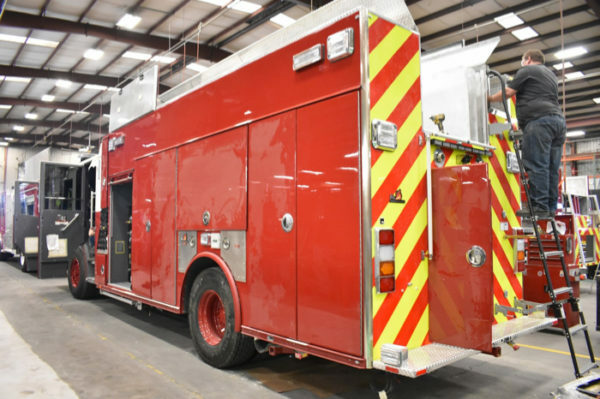 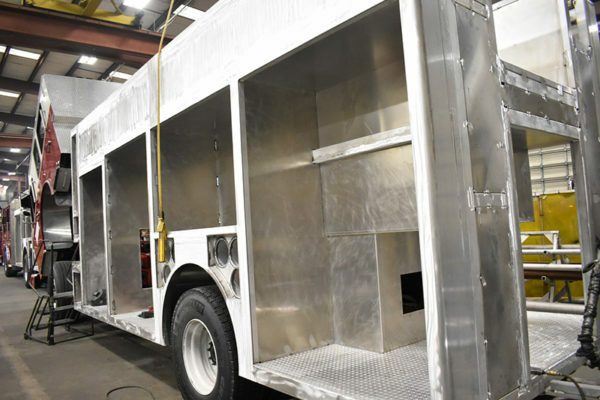 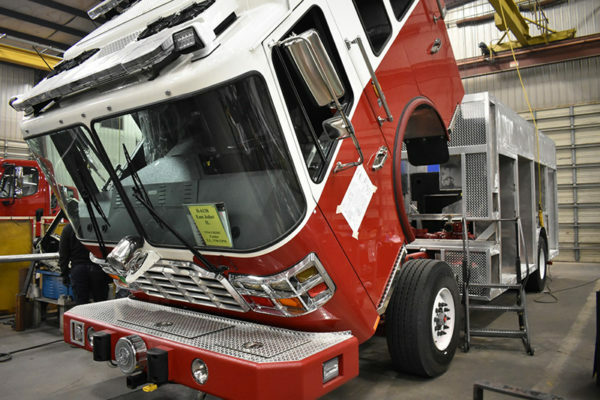 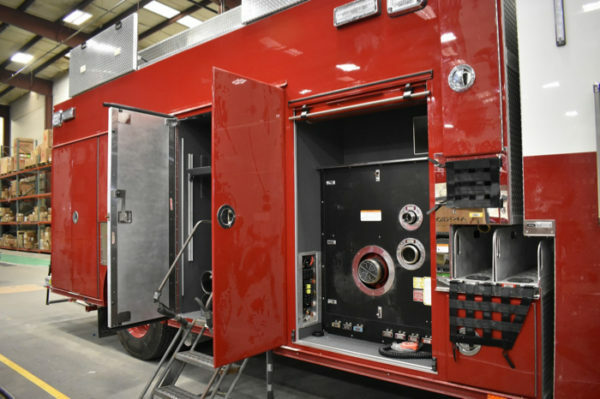 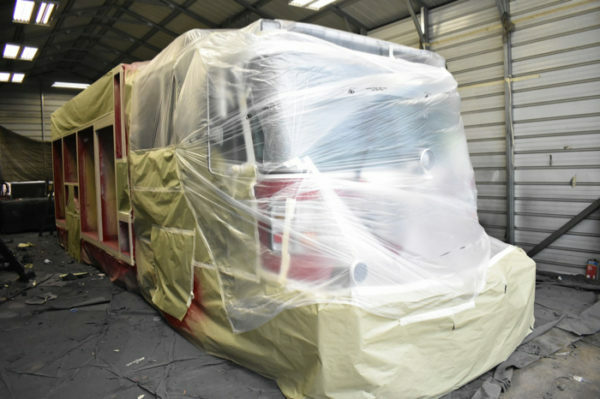 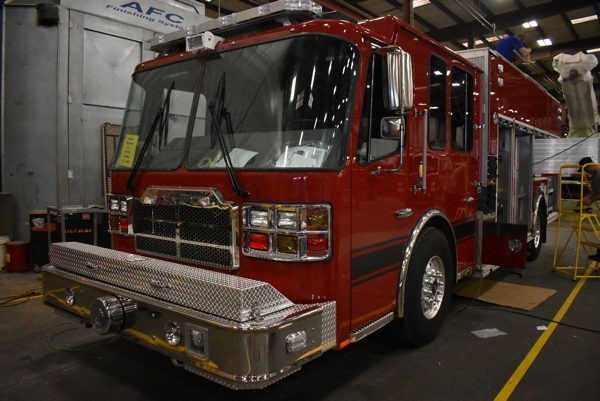 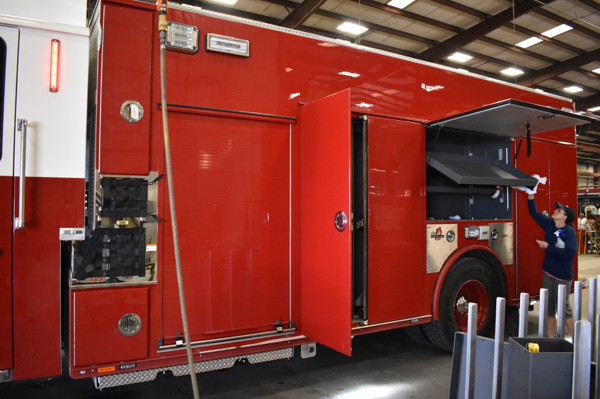 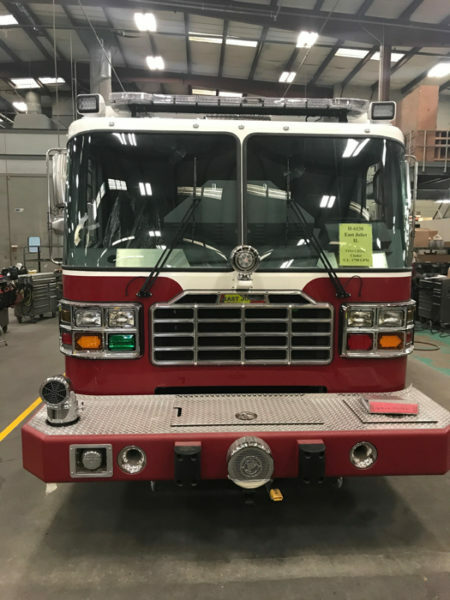 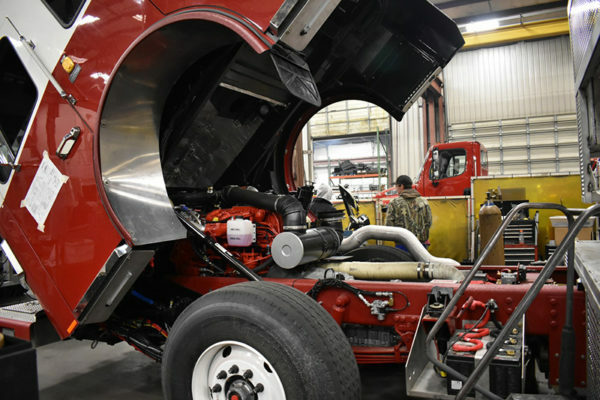 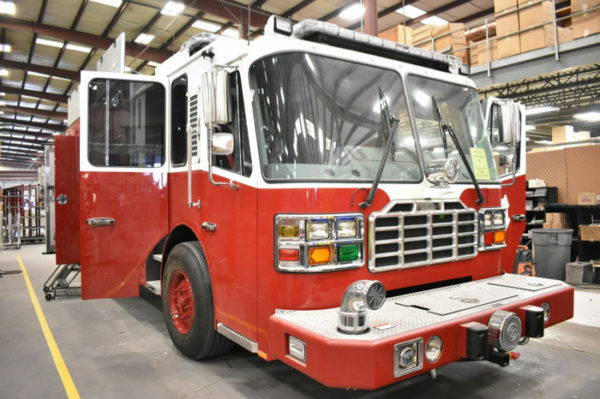 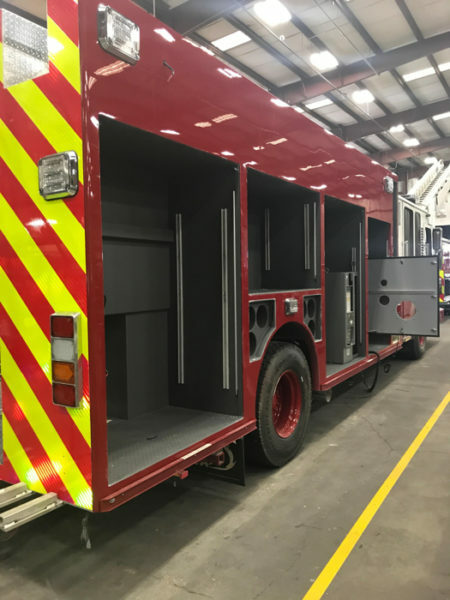 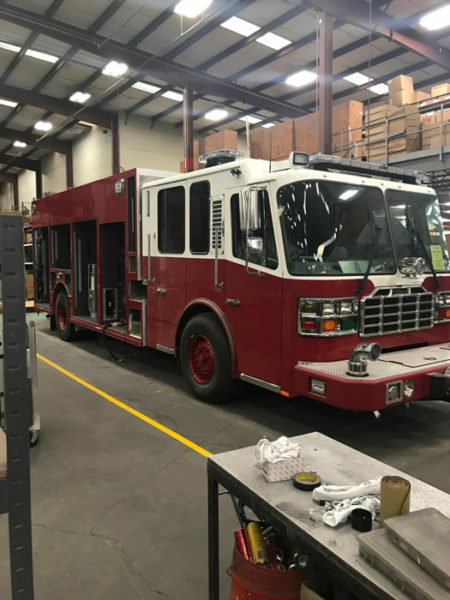 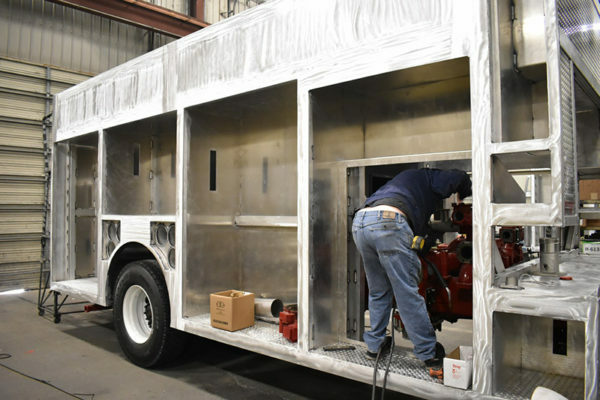 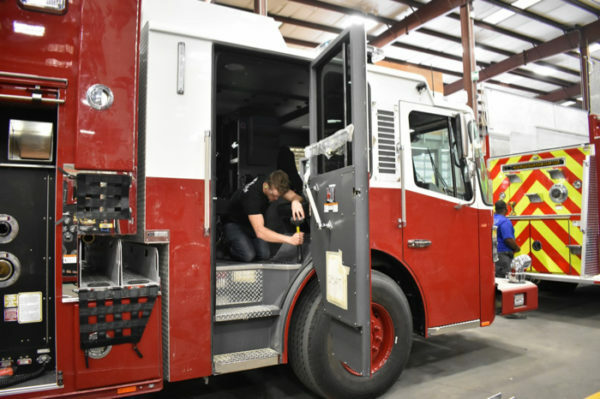 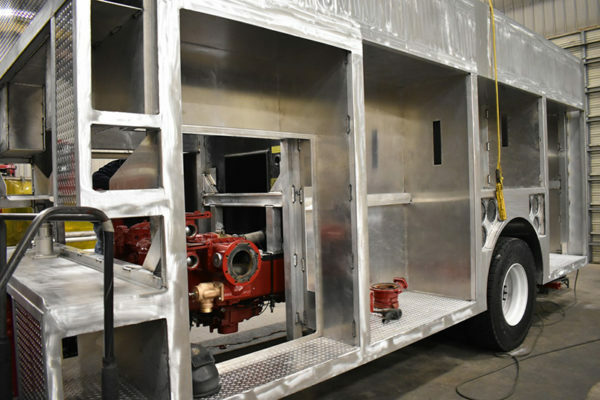 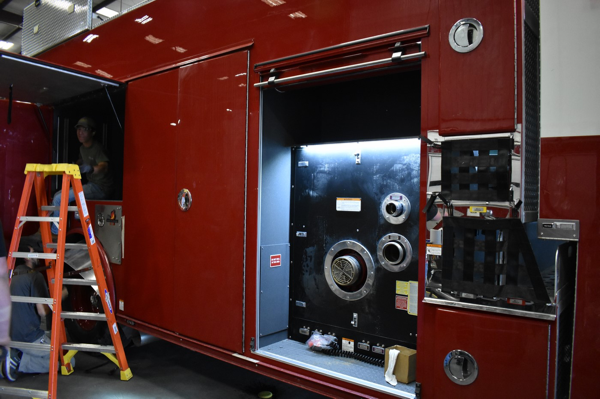 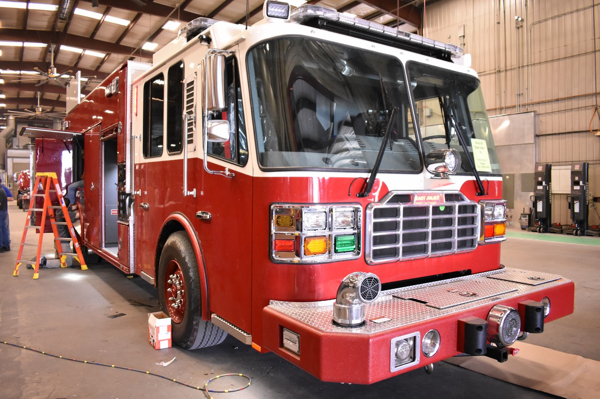 The rescue/pumper cost about $685,000, which Fire Chief Robert Scholtes said was a little more than what would have been the cost for the two separate vehicles, but it will ultimately help firefighters have everything they need when they respond to emergency situations. 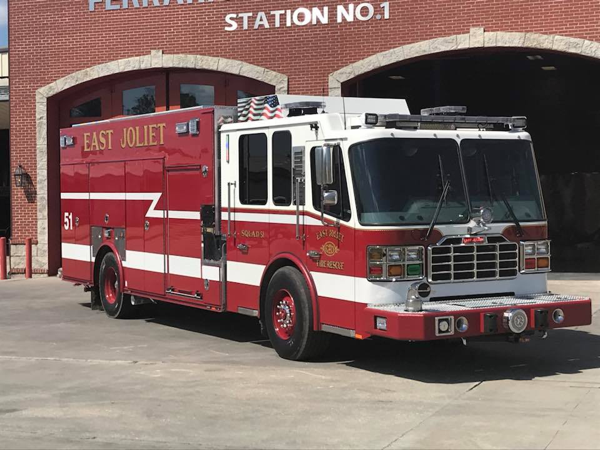 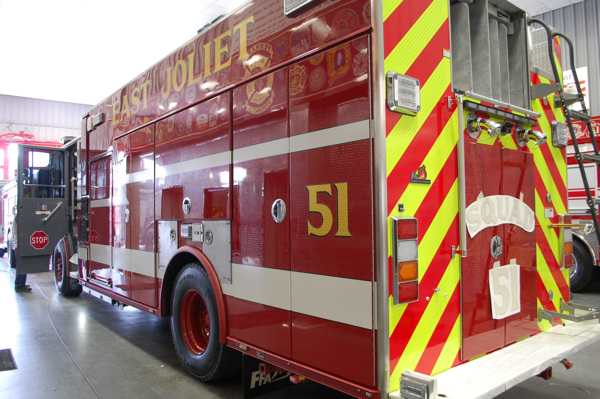 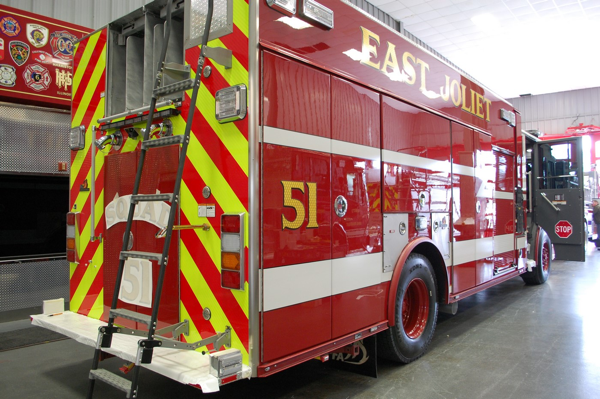 The East Joliet Fire Protection District began in 1940 as a volunteer department to cover the unincorporated areas of Joliet Township. 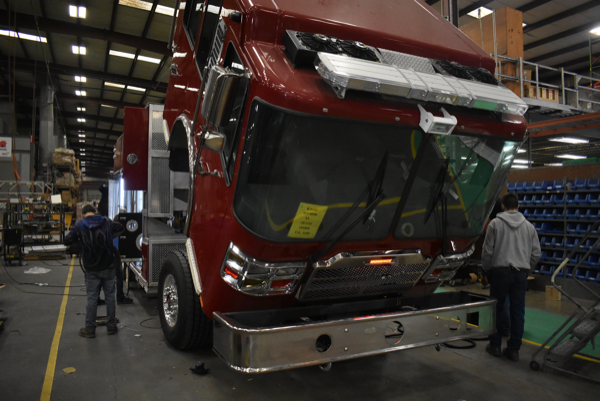 After more then two years of planning, hours of decision making, and three trips to Holden, Louisiana. 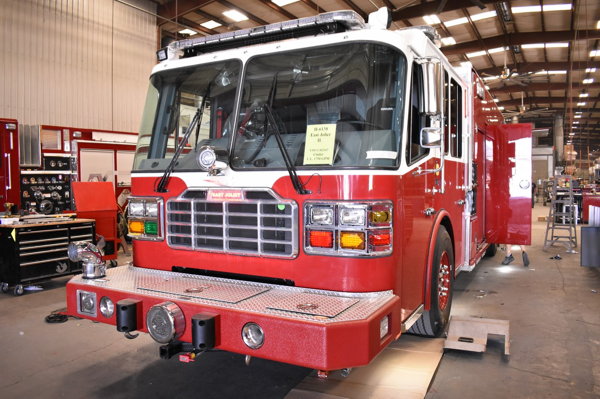 Our new Ferrara MVP Cinder Rescue Engine is complete. 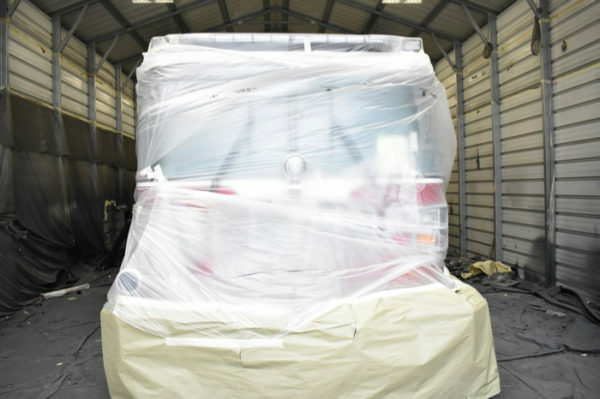 We would like to thank everyone involved in this long process. 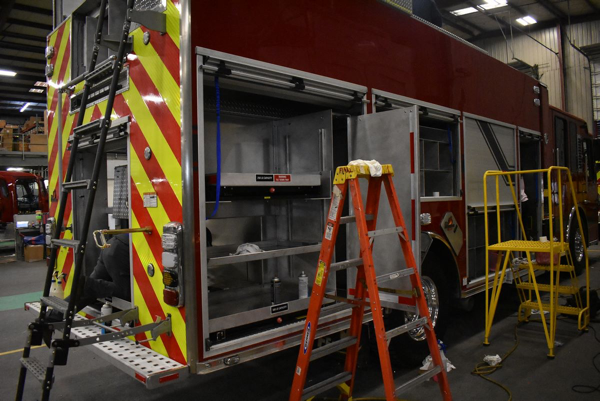 The Apparatus Committee and Fire Chief have signed off on the final changes and our new rig is complete. 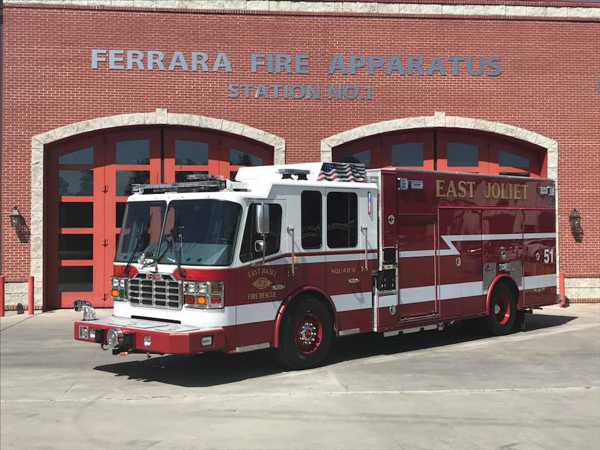 We would like to thank A.E.C Fire & Safety, especially Mark Nixon, and all of the wonderful people at Ferrara Fire Apparatus for their amazing work. 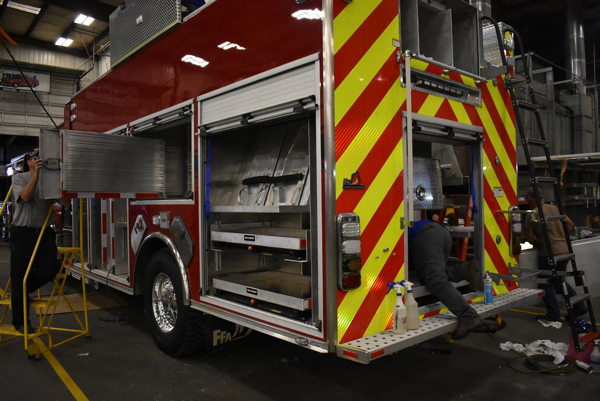 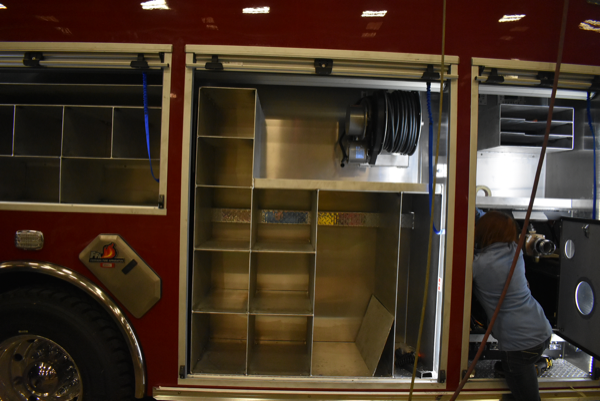 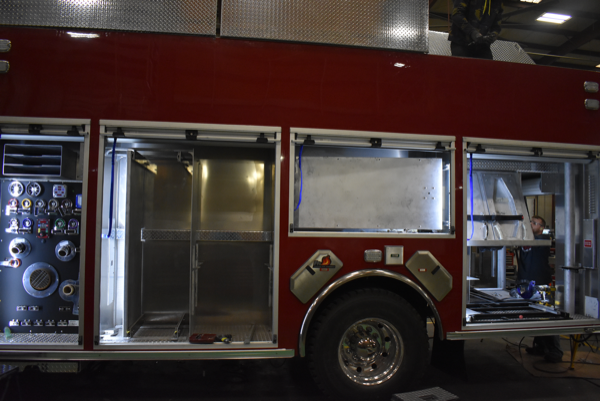 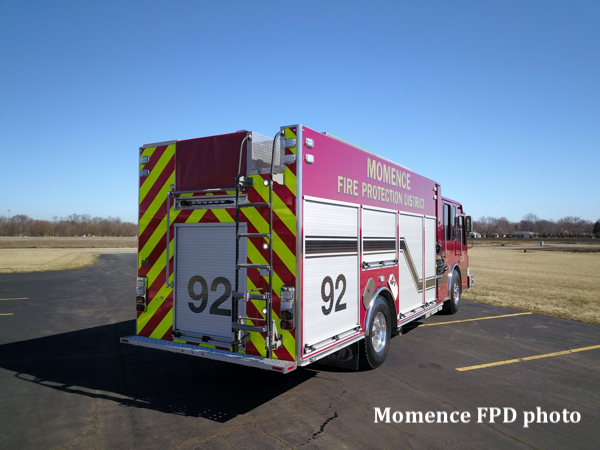 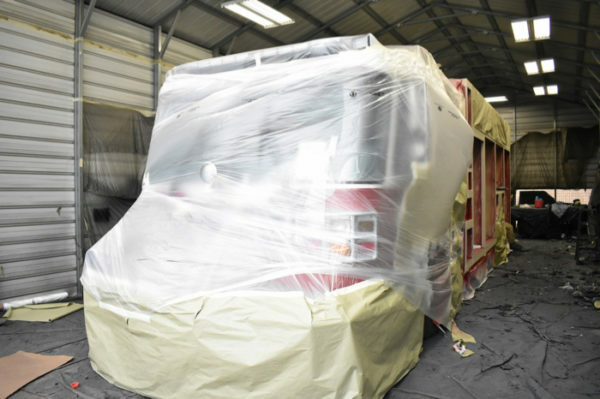 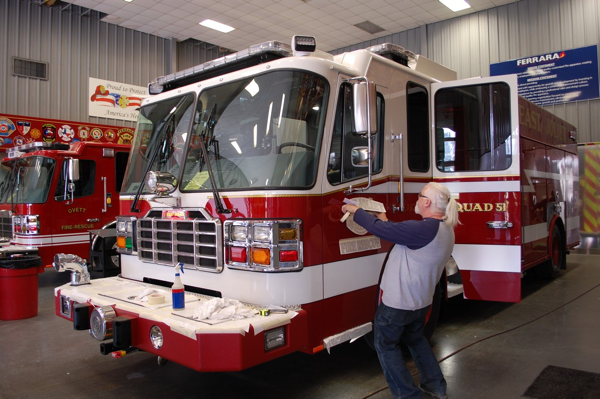 Here are the January 29th production pictures from Ferrara Fire Apparatus. 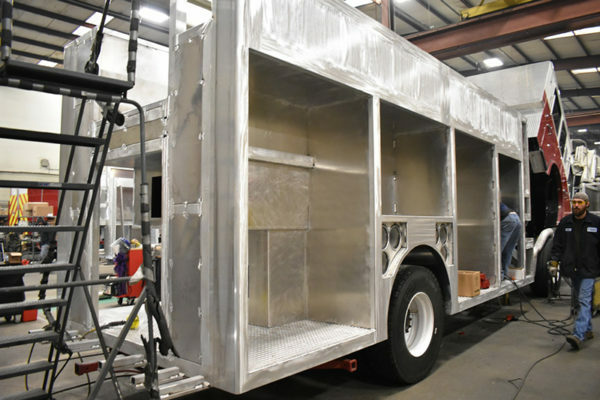 The body has been mounted on the chassis.